With the whole wide world going digital and more and more people turning to social media for anything and everything, from finding friendships and relationships to buying their favourite clothes or shoes, having a strong social media presence is now more important than ever before. Businesses can use social media for a wide variety of uses like promoting a brand, engaging the customers, listening to their feedback and even selling products. For now let’s talk about its relevance in marketing. Social media marketing is the use of social media platforms for the marketing or promotions of products or services. It is highly efficient and preferred by small and large businesses alike due to its ease of use, efficiency in cost and easy analytics. 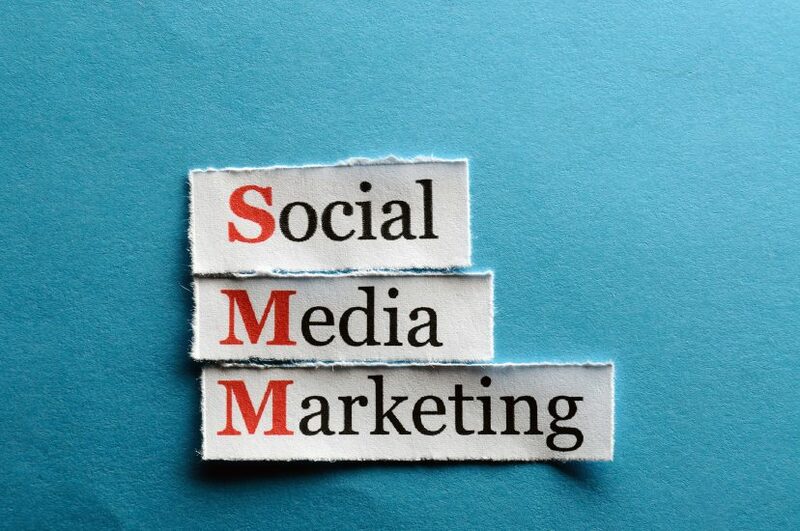 SMM involves designing, implementation and measurement of SM campaigns to elevate the brand to a desired positioning. The success of social media mainly lies in its two way dialogue like communication, where the customer is as much part of the conversation as the brand is. Brands must thus promote User generated content and conversations and truly leverage its ‘earned’ media. After all not the best and most expensive marketing campaigns can substitute word of mouth, well….. in this case electronic word of mouth. Businesses go for two approaches in leveraging social media. Passive approach: Where in marketers use social media primarily as a source of market intelligence to hear about what the customers have to say about their brands. Customers share their experience, reviews and suggestion online on various social platforms, blogs etc. and by listening to this, a brand gets valuable insights to what it is doing right or where it is going wrong. Also, in comparison with traditional market research techniques SM listening is much faster, easier and cheaper and gives real time information to make quick decisions in dynamic markets. Active approach: Here businesses use social media as a public relations and communications tool to talk to and build relations with the customer. Social media helps in personalised communications by highly precisely targeting the audience by using not just their profile information but also their history, likes, dislikes, friends etc. Social media helps in identifying a person’s digital DNA. Customer influencers can also be encouraged to become advocates for the brand to further increase credibility. The perfect approach is a blend of both where the brand itself is an active participant in the conversations surrounding it and at the same time is also actively listening to what the public has to say. Either way the benefits of using social media marketing are unparalleled. Let’s take a look at a few. Social media has the above benefits and much more to offer if employed well. How far it can take you depends on how well you understand your target audience, plan your campaigns and execute them by fully utilising the various features of the platform. Your social media presence and brand identity could become your key differentiation in a market cluttered with competitors. So put social media to its best use to get an edge over others and prosper in both the short and long run. Go social or go home! As simple as social media marketing sounds, there are numerous techniques and tasks you can use to achieve specific goals. To learn all of them with extensive practical experience, join DM Wizard’s digital marketing training in Kochi where we cover not only social media marketing training but also SEO training, Google AdWords Training, Facebook marketing training etc. This entry was posted in Digital Marketing, Social Media and tagged SMM, Social Media Marketing, Social Media Marketing Courses. Bookmark the permalink.